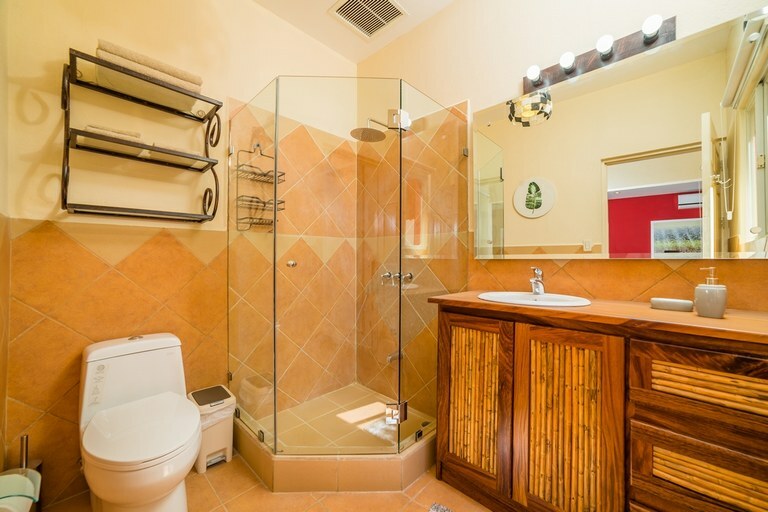 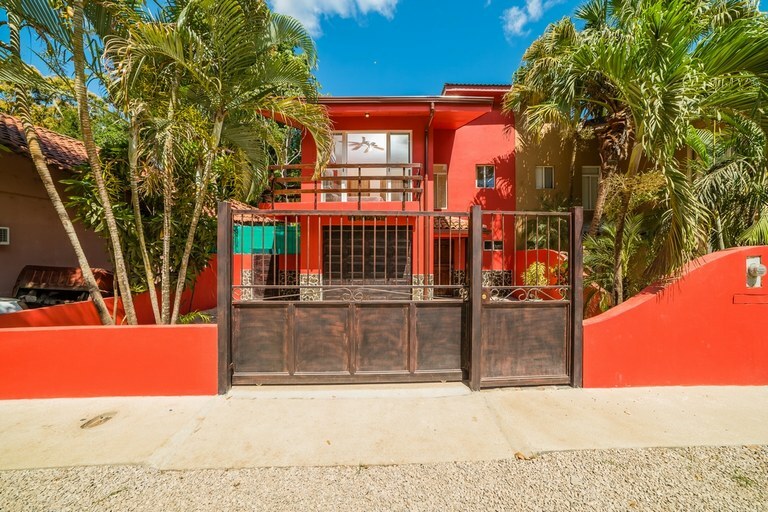 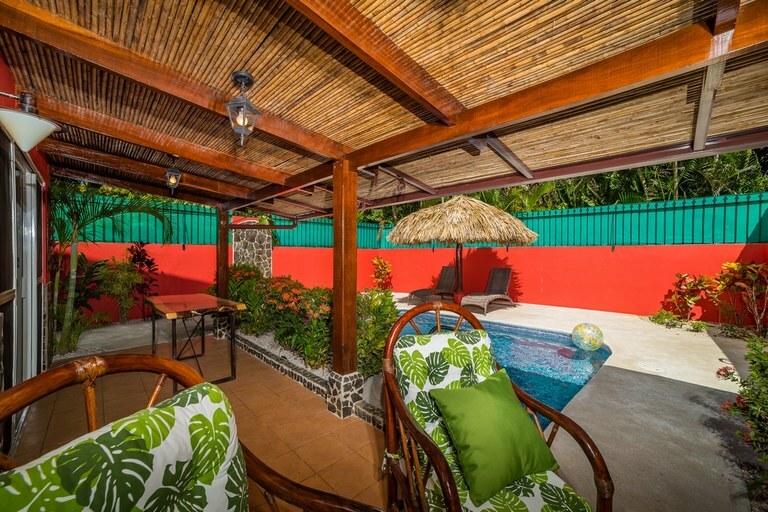 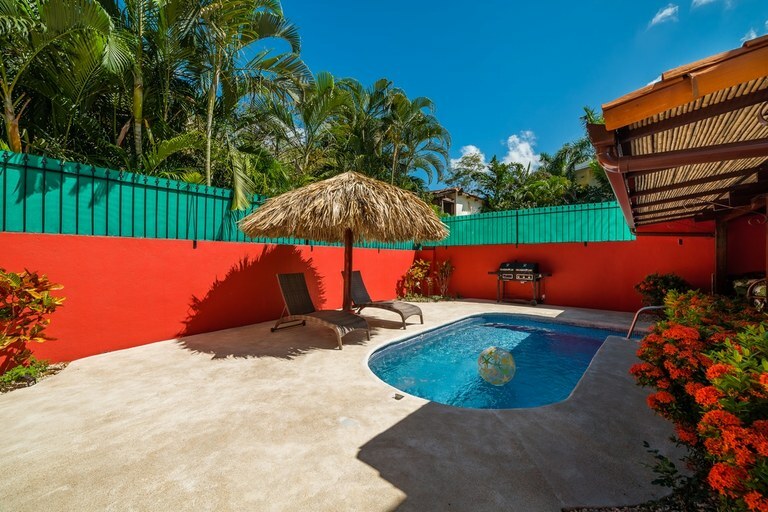 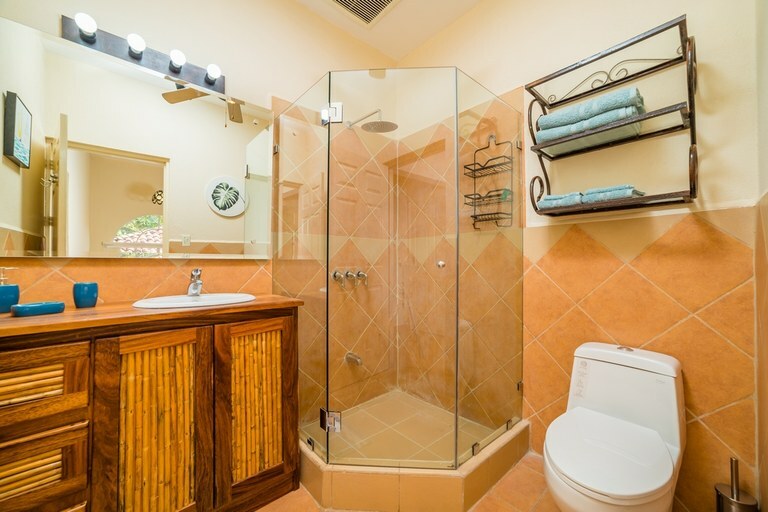 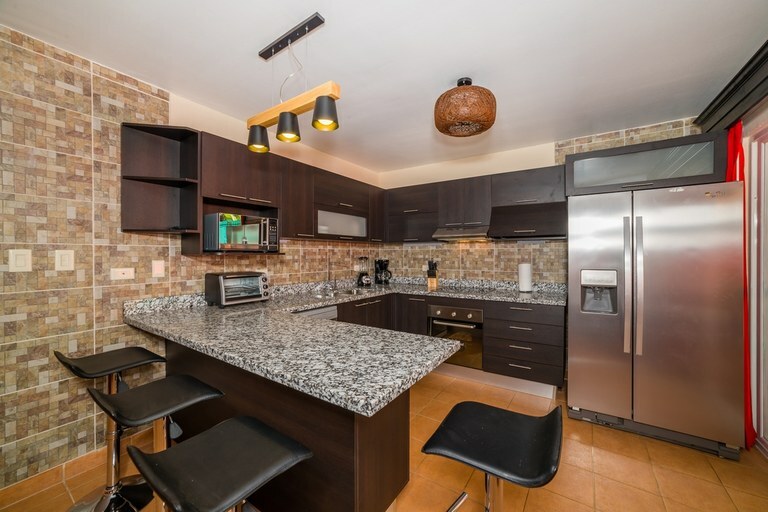 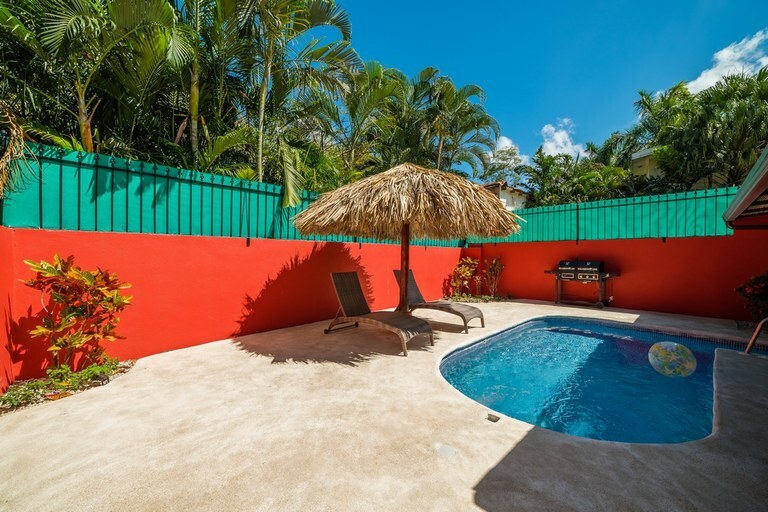 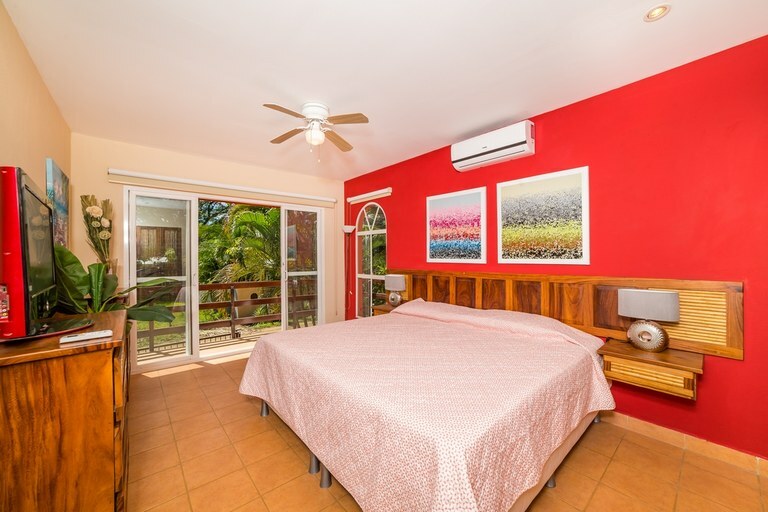 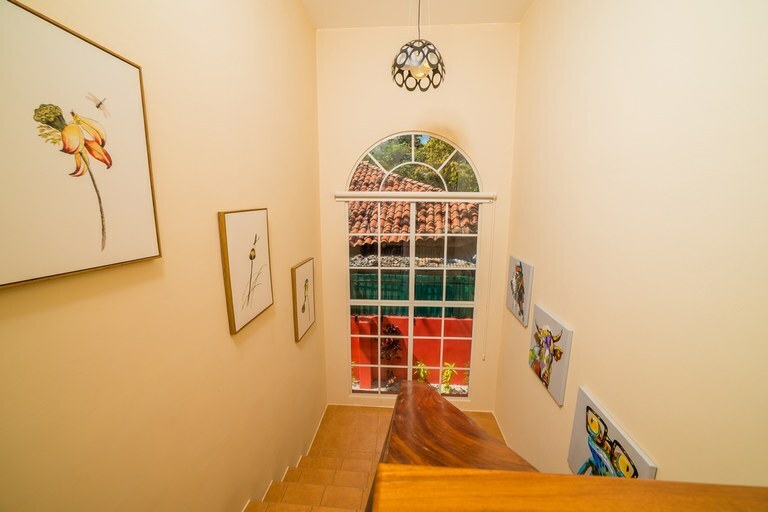 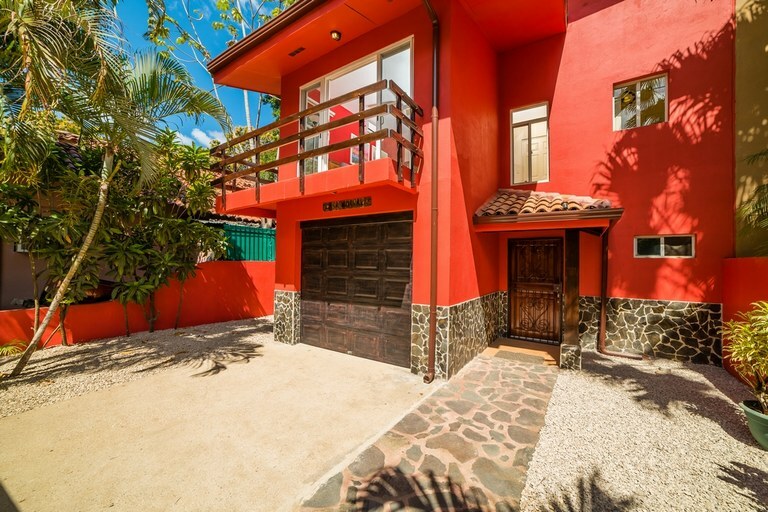 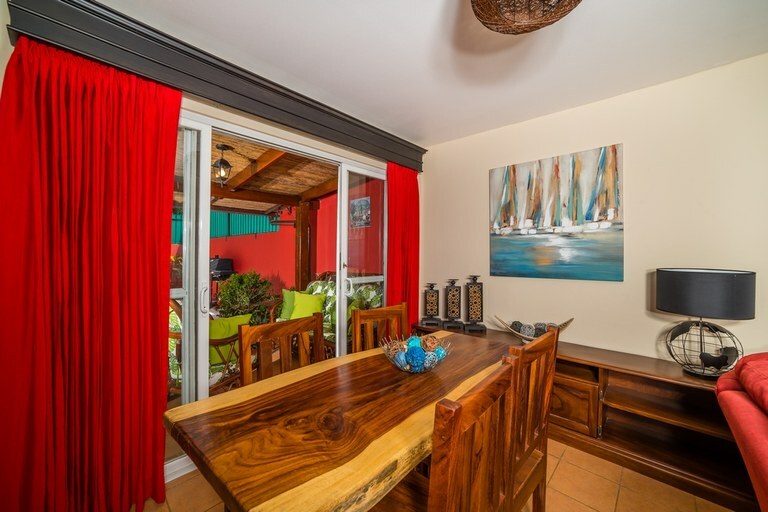 Casa Guanaca: Newly renovated duplex. 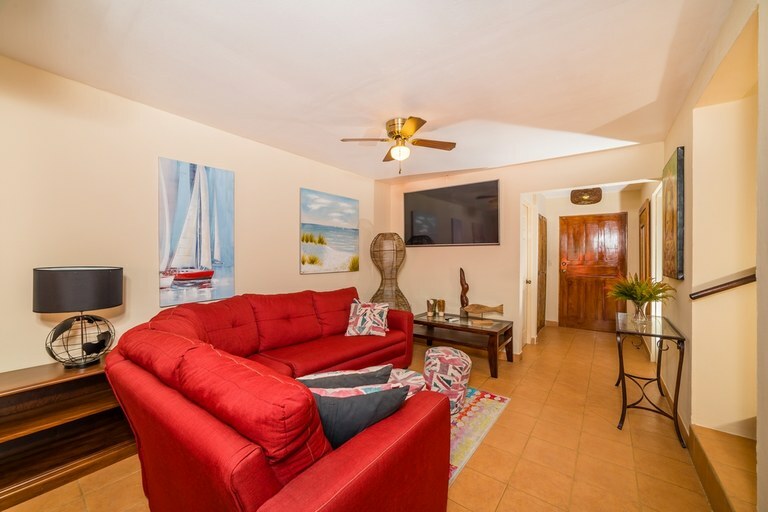 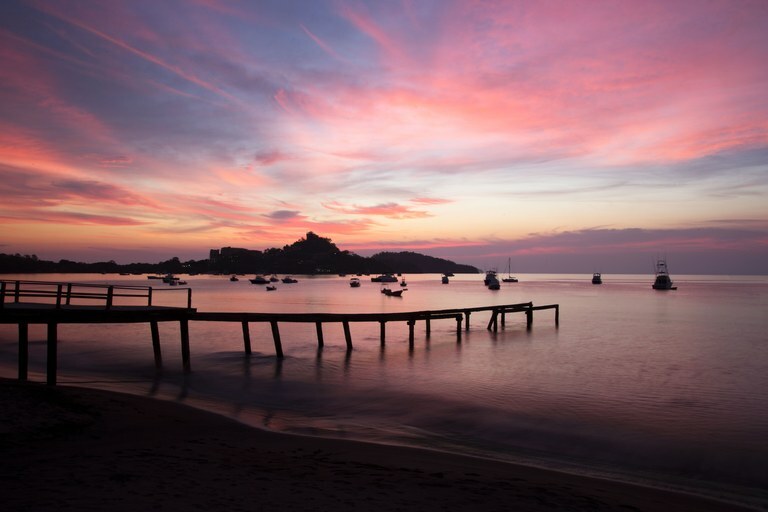 Just 2-minute walk to beach! 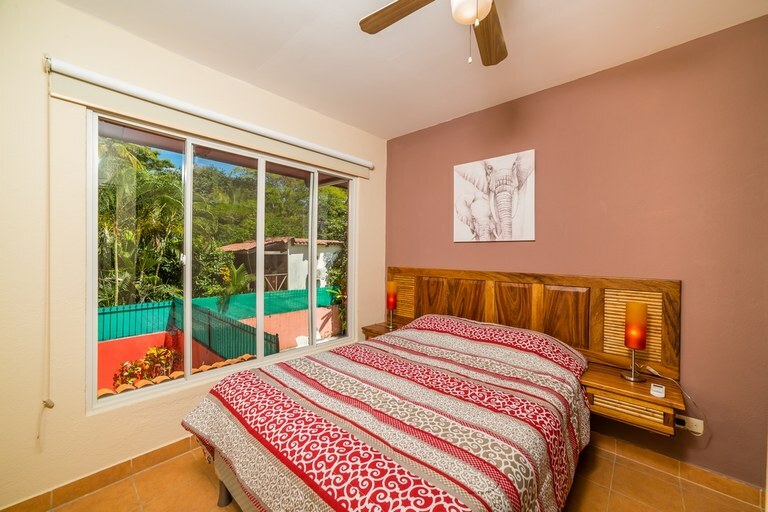 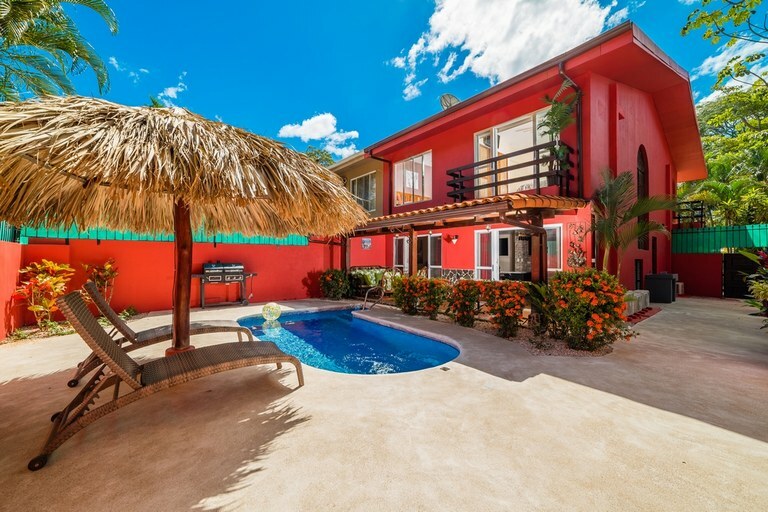 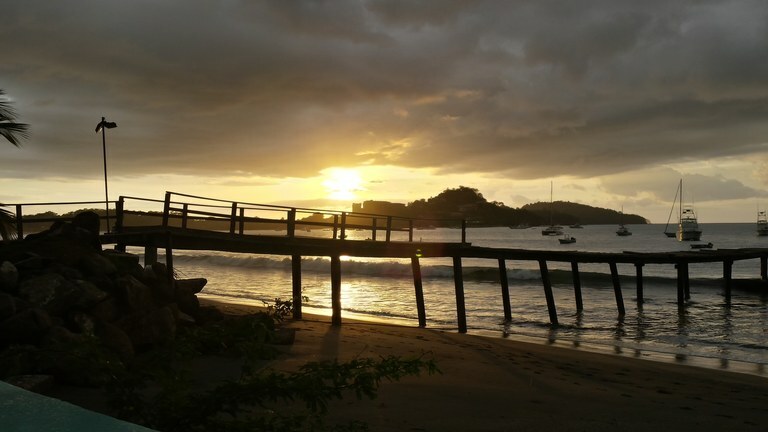 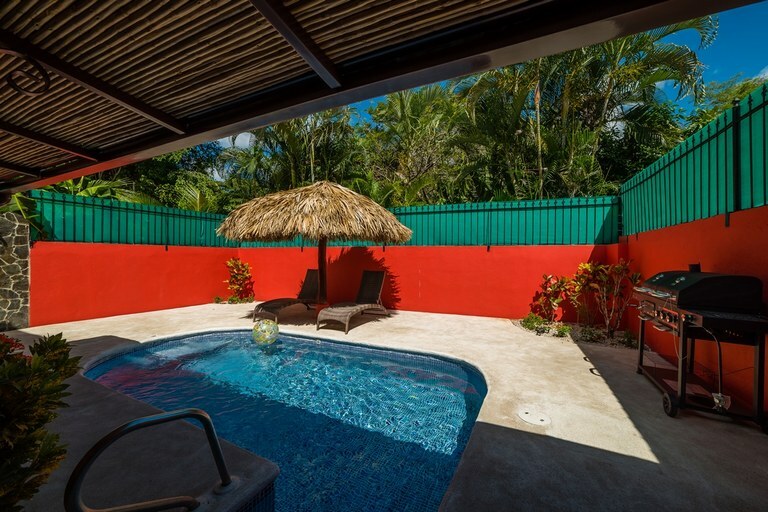 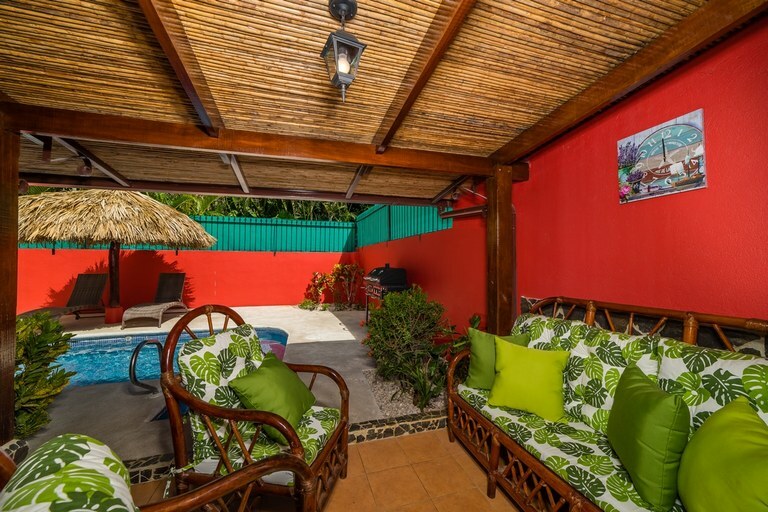 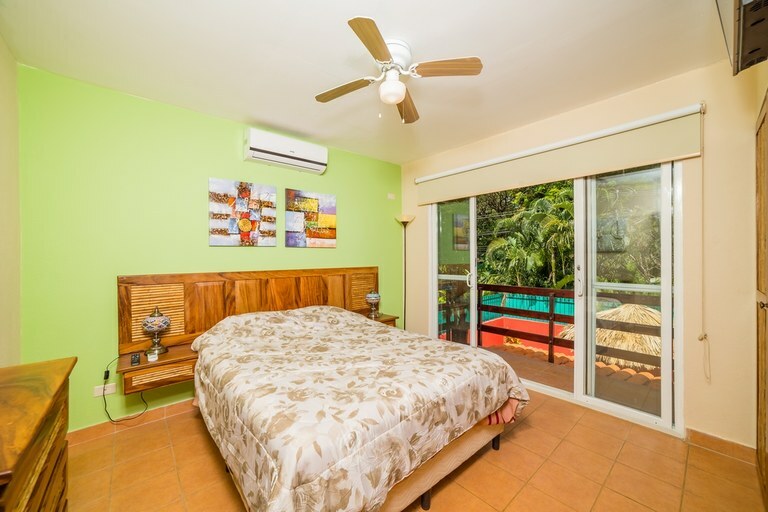 This 1/2 duplex with 3 bedrooms and 2 bathrooms is located in Playa Potrero, Guanacaste Costa Rica, in the county of Santa Cruz. 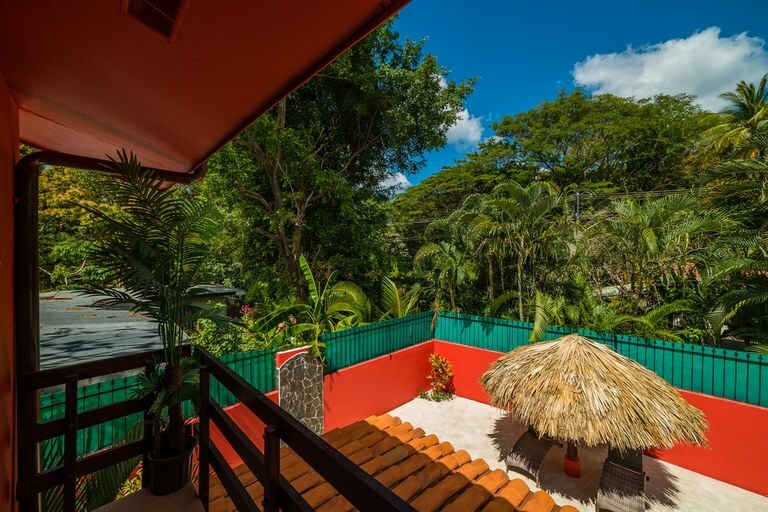 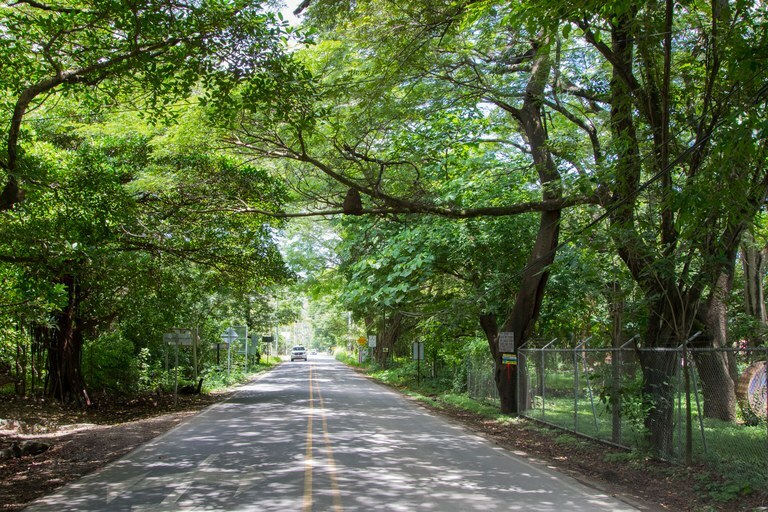 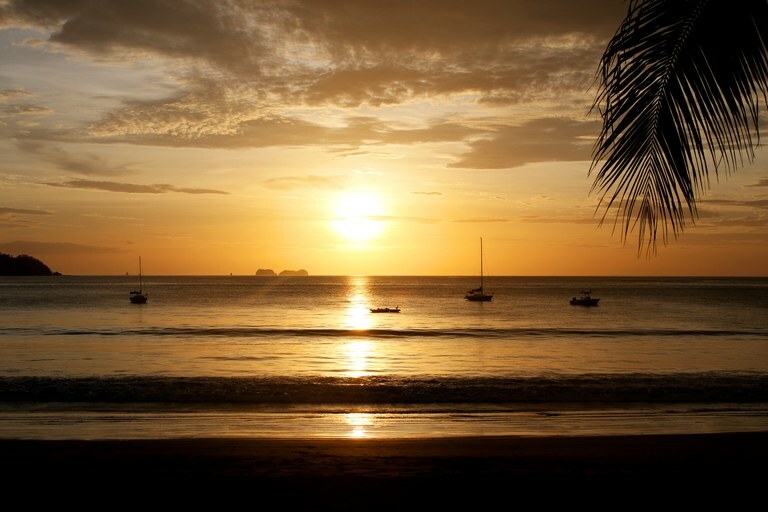 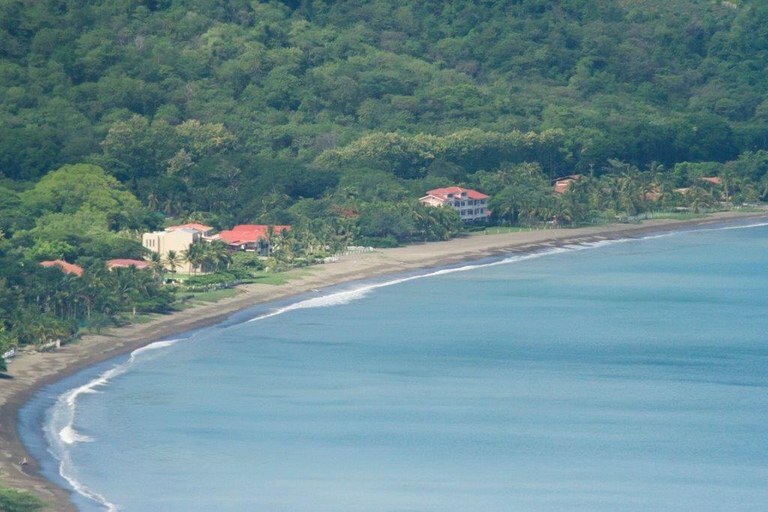 This near the coast property with garden view is situated in the tropical dry forest of Costa Rica. 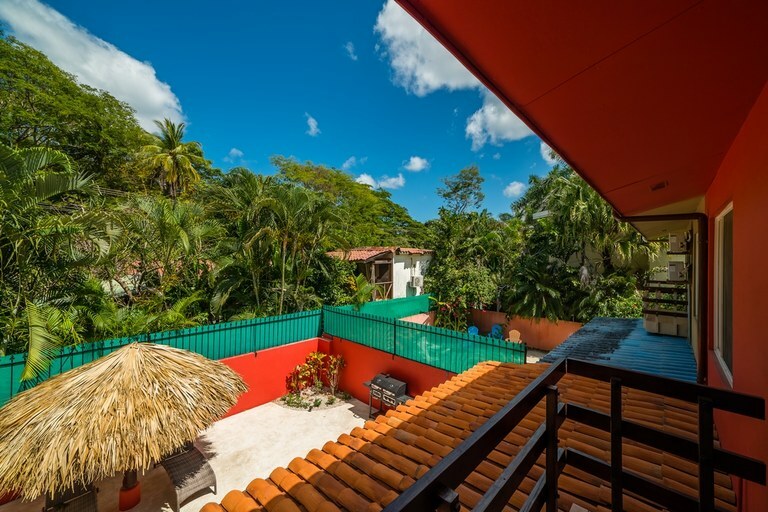 The land area of this 1/2 duplex is 250.00 square meter (2,690.97 square feet), and it has a living space of 148.00 square meter (1,593.05 square feet). 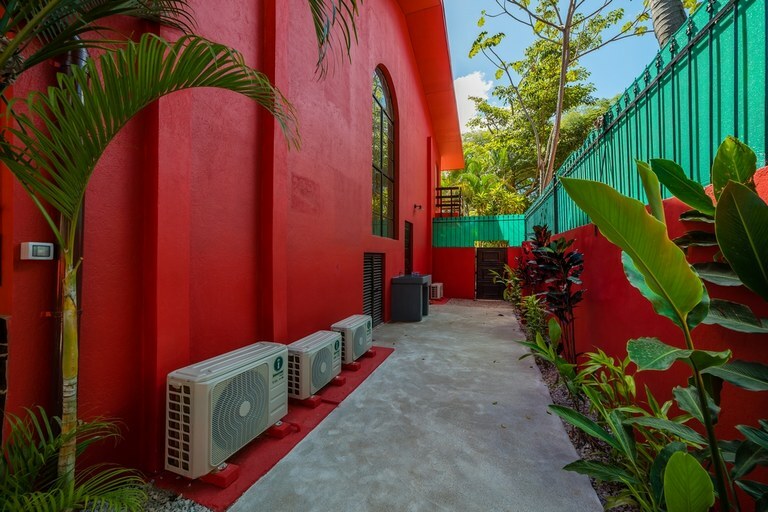 This 1/2 duplex has air conditioning through multiple wall units. 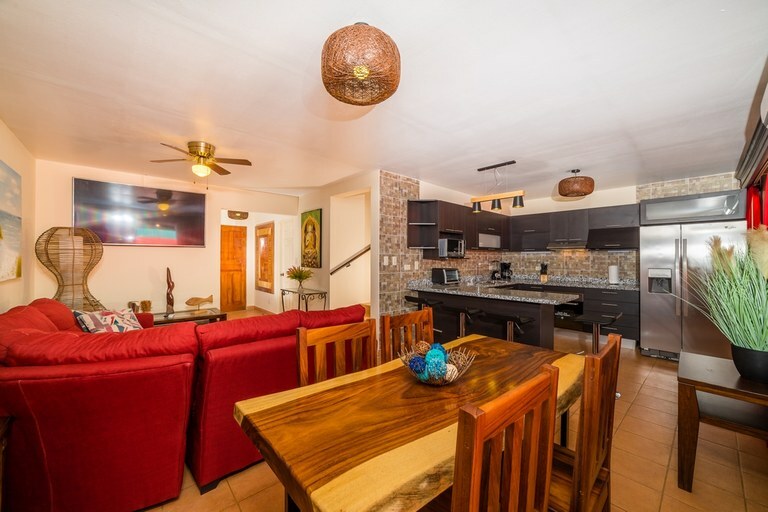 This 1/2 duplex is available furnished. 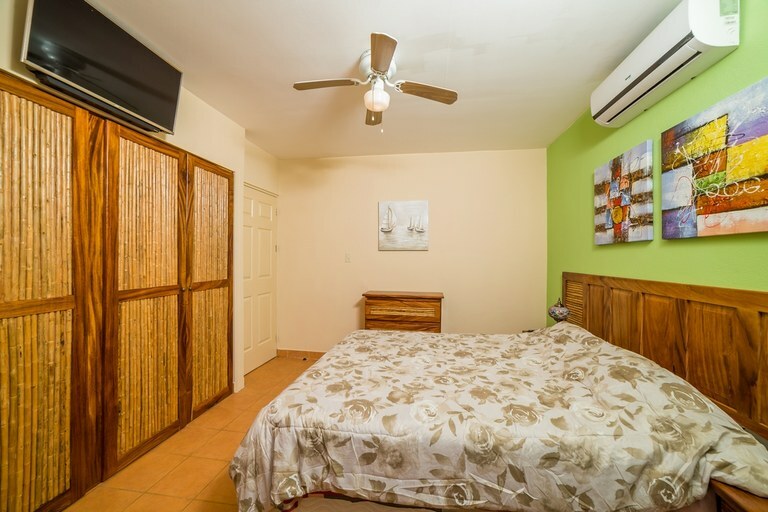 This property includes a dryer, a grill, a microwave, an oven, a refrigerator, a stove, a stove hood and a washing machine. 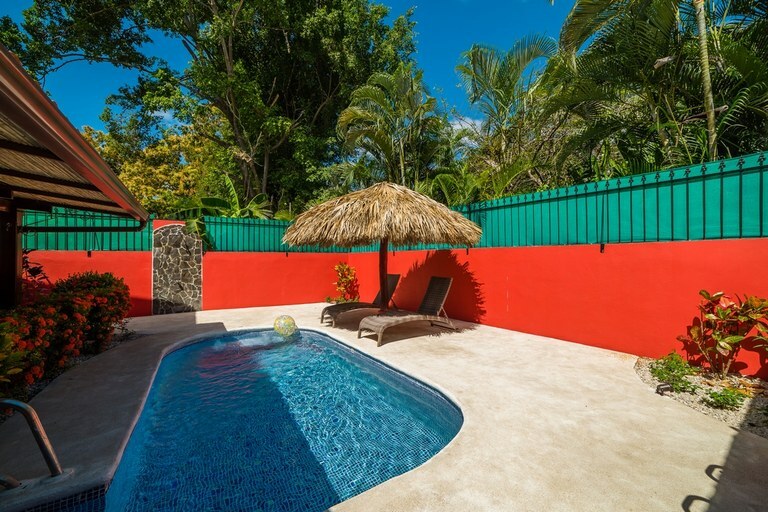 The property also features an in-ground pool and a private pool. 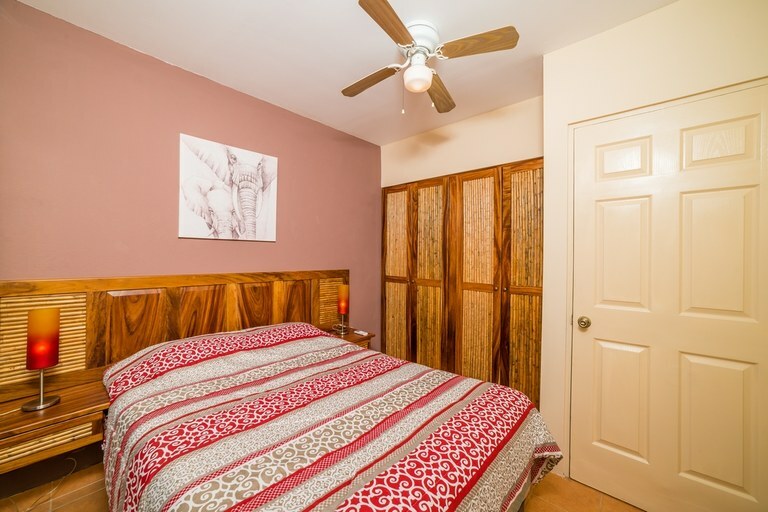 Newly renovated duplex. 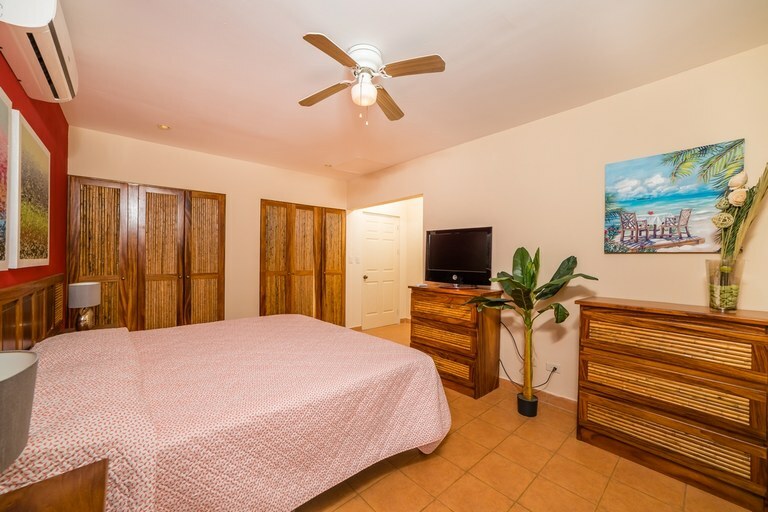 Just 2-minute walk to beach!